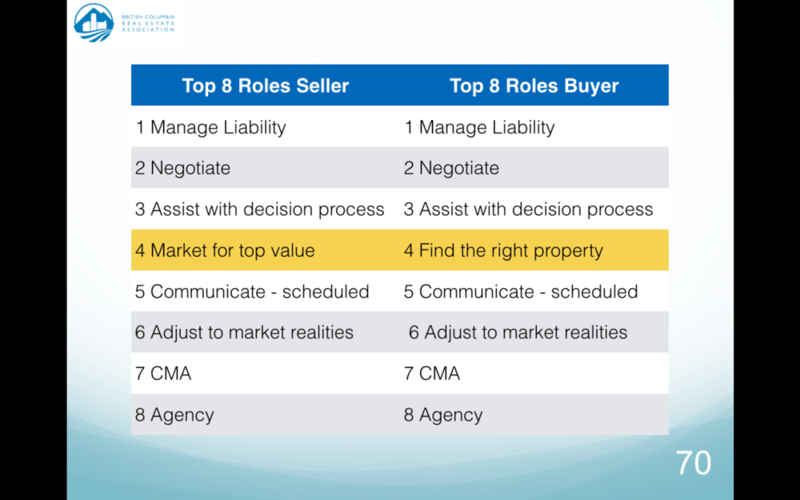 I have had request for this to be posted so here you go… The idea is to have one Buyer and one Seller key roles branded PDF or printed material. An agent does no much that the client ofter does not really understand what are the most important. To get credit, one needs to tell the client what you are doing and why. When this is done a better understanding of services, roles and value exist.